KIEV, Ukraine -- Specialists of the State Service of Special Communications and Information Protection of Ukraine revealed a workstation of the computer network with Black Energy virus at the Boryspil airport. 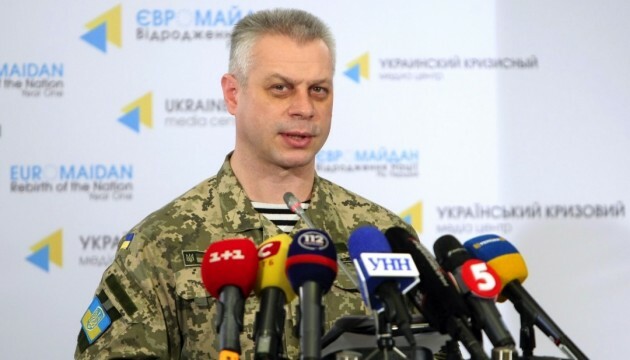 This could be a sign of subversive activity by Russia, Presidential Administration Spokesman for the Anti-Terrorist Operation (ATO) issues Andriy Lysenko has said. Specialists of the State Service of Special Communications prevented a possible hacker attack by Russia. Yesterday, the communications specialists established that one of the workstations at the Boryspil airport was infected by Black Energy virus. The PC was disconnected from the airport's network, and the experts from the CERT UA group were informed on the incident, Lysenko said at a briefing in Kiev on Saturday. He said that the incident is being investigated. He said that the similar type of the virus was revealed during the cyberattack at Prykarpattiaoblenergo, which could be evidence of the well-targeted action of Russia's subversive activity. As reported, public joint-stock company Prykarpattiaoblenergo, a power supply company on December 23, 2015 faced a massive power outage due to a cyberattack. Due to malfunction of teleautomatics the central part of Ivano-Frankivsk, Horodenka, Kalush, Dolyna, Kosiv, Tysmenytsia, Nadvirna districts and Yaremche zone were temporarily left without power. Prykarpattiaoblenergo faced a malfunction of the call center as it started receiving a huge number of calls. The Security Service of Ukraine (SBU) in late 2015 said that the SBU managed to stop an attempt of Russian intelligence services to interfere software of the Ukrainian power grid. The SBU said that they revealed malware in the networks of some regional energy companies. The virus attack was accompanied by call flood to the call centers of regional power supply companies.